Knowing that a legend is something or someone who becomes famous for a unique trait or amazing accomplishment, the Visit Stillwater team christened the weekend of April 20-22, 2018, Legends Weekend! Being one of the most jam-packed weekends on the Stillwater calendar, Legends Weekend is not only an exciting time for both visitors and residents, it’s full of events that are truly apart of the Stillwater experience. Legends Weekend is a Friday, Saturday and Sunday crammed with sports, live music, the arts, community events, and more. We encourage you to soak up your local, annual favorites and push your boundaries by trying something you’ve never before experienced. April 20th – 22nd earns the name - Legends Weekend 2018 - so be a legendary tourist in your own community! With all of the events happening in your own backyard, you will definitely need some help to guide you through the weekend’s activities. 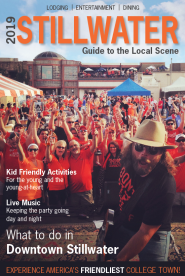 Luckily, visitstillwater.org/legends will walk you through the week of festivities that are perfect for a fun, family weekend. Here are a few of the highlights we’ve gathered so you can start planning your own Legends Weekend experience! When four uniquely different women, who all need to escape the sameness of their day-to-day routine, are drawn together by fate, and an impromptu happy hour, the Savannah Sipping Society is born. 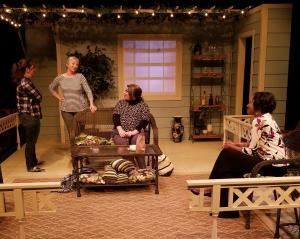 Join Town & Gown Theatre in their 67th season for a hilarious look at new friends reclaiming life together from April 19th – 22nd. Want to hear the best blues that Stillwater has to offer? Stop in at the Stillwater Community Center on April 20th -21st for the triumphant return of the Stillwater Blues Festival (formerly Bikes N’ Blues Festival). 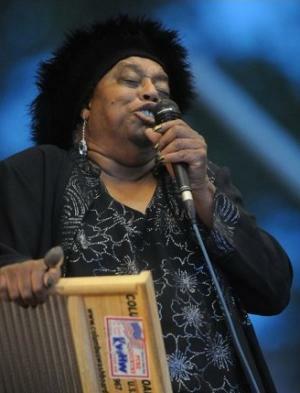 Come be swept away by musicians such as Bill “Howl-n-Madd” Perry, The Morgan Band, Miss Blues, and the legend himself, Watermelon Slim. A weekend in Stillwater wouldn’t be complete without stopping in at Boone Pickens, Gallagher Iba, Allie P. Reynolds, or one of the other legendary sports venues on the OSU campus. Catch at least one of three Cowboy Baseball games against Kansas, April 20th-22nd. Or, may we suggest taking part in a legendary rivalry, a little thing we call Bedlam? The Cowboy Tennis team takes on OU, Saturday, April 21st and we want you there in orange, making some noise! 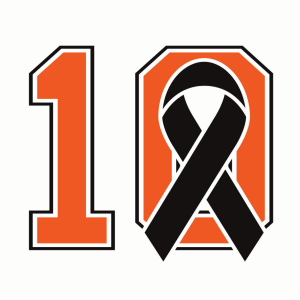 In its 12th year, the Remember the Ten Run is comprised of a fun run, 5k, and 10k and honors the lives of the ten members of the Oklahoma State University family who perished on January 27, 2001. Online registration and volunteer opportunities are live at remembertheten.com and be sure to follow event updates on the Remember the Ten Facebook page. What comes to mind when you think of aircraft displays, sky-high demonstrations, airplane rides, and more? The 4th Annual Flying Aggies Fly-In! Held on Saturday, April 21st, experience this unique event with food, fun, and live music. 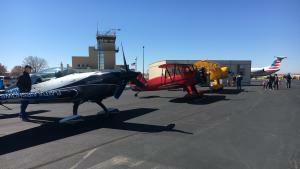 The Flying Aggies will also hold their first ever Flying Aggies Car Show at the Stillwater Regional Airport. 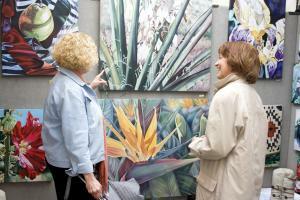 Rounding out Legends Week is the 41st Annual Stillwater Arts Festival from April 21st – 22nd. The two-day, juried festival attracts artists from across the United States who display a wide variety of artistic mediums including paintings, pottery, jewelry, screen print, sculptures, and more. The 2018 Stillwater Arts Festival is presented by a collaboration of the Arts & Humanities Council of Stillwater, the Oklahoma Arts Council, Downtown Stillwater, the Oklahoma State Museum of Art, and Stillwater Center for the Arts. If you still have some energy in the tank after Legends Weekend, head to Boone Pickens Stadium on Saturday, April 28th, for the OSU Cowboy Football Spring Game. With free admission and an athlete meet & greet, the spring game will get you dreaming of fall tailgates and a sea of orange-covered fans. Take time to share your experiences during Legends Weekend with friends, family, and visitors by using #legendsweekend so everyone can follow along on your legendary adventures! America's Friendliest College Town - Stillwater, Oklahoma is conveniently located just one hour from Oklahoma City and Tulsa and has served as the choice location for some of the largest events held in the state and surrounding region. Groups love the excitement of meeting amongst the atmosphere of a Big 12 college town!